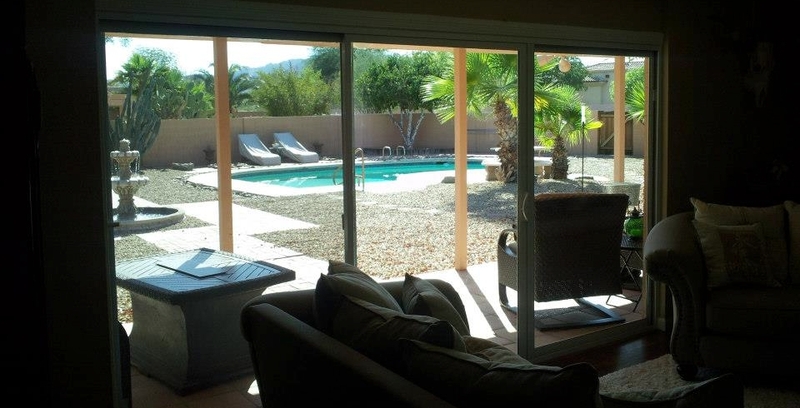 Arizona Sliding Door Tucson Service - Sliding Door Repair? Call Arizona Sliding Door! Same Family Owned Company as in the Phoenix Metro Valley. We are expanding in Tucson with our son Jason now servicing the Tucson Area. Jason has trained under Dave for over a year. Jason comes from eleven years military service with the United States Air Force, and working full time with the family business. Jason is an outstanding airman, and an outstanding young man. 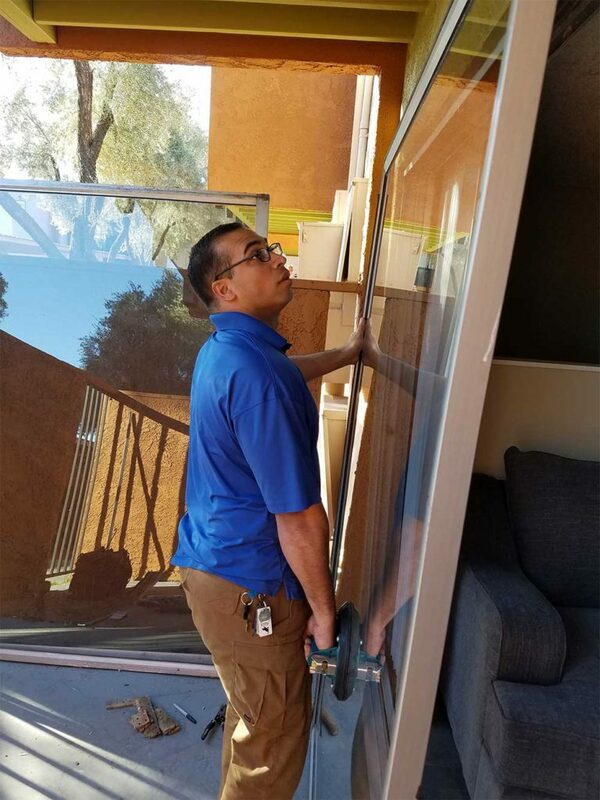 We are proud to have Jason servicing doors in the Tucson Area.